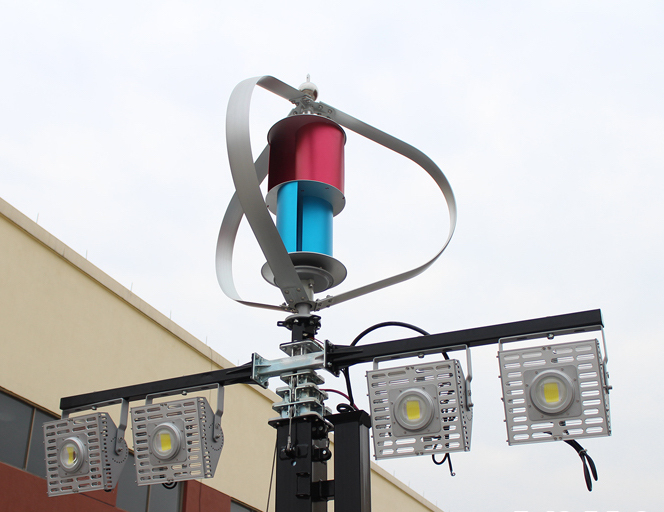 Solar Street Light with IP Camera, Luminous Flux: 4200Lm(TYP) , Solar Lights with CCTV camera, motion sensor, SIM Card 32GB, 64GB, 128 TF. 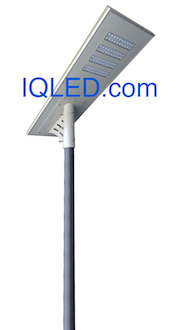 Solar Street Light with IP Camera, Solar Lights with CCTV camera, motion sensor, SIM Card 32GB, 64GB, 128 TF. 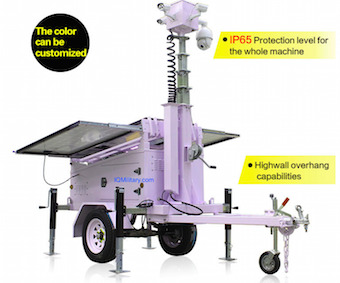 Airport Solar Light Tower. Used Through Out The United States and World wide by FEMA Federal Emergency Management Agency, DHS Department of Homeland Security, Disaster Recovery Efforts, Red Cross Disaster Relief, European Union, EU Refugees Camps, NATO North Atlantic Treaty Organization, Disaster Preparedness & Recovery. 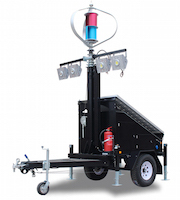 Airport Solar Light Tower, Used Through Out The United States and World wide by FEMA Federal Emergency Management Agency, DHS Department of Homeland Security, Disaster Recovery Efforts, Red Cross Disaster Relief, European Union, EU Refugees Camps, NATO North Atlantic Treaty Organization, Disaster Preparedness & Recovery. 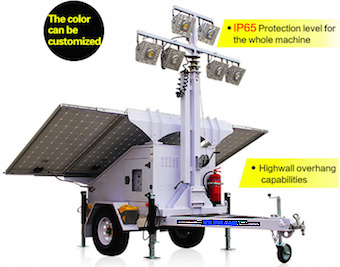 Solar CCTV Trailer Airport Security IR Night Vision, Video Surveillance Solar CCTV Trailer, High Resolution Weatherproof digital video camera with IR Night Vision, Telescope digital eyepiece camera with IR Night Vision OEM Configurable. 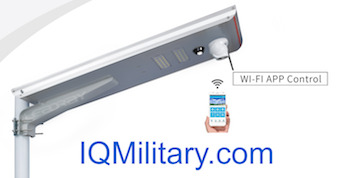 Used Through Out The United States and World wide by FEMA Federal Emergency Management Agency, DHS Department of Homeland Security, Disaster Recovery Efforts, Red Cross Disaster Relief, European Union, EU Refugees Camps, NATO North Atlantic Treaty Organization, Disaster Preparedness & Recovery. 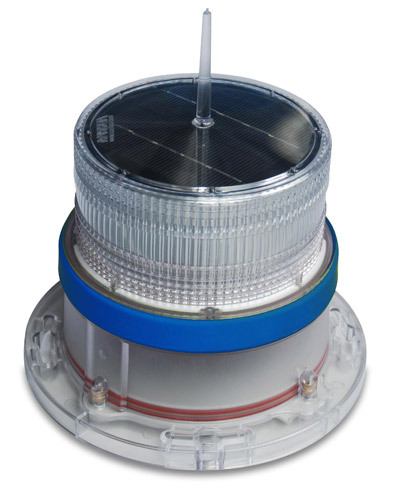 Solar Powered Taxiway LED lights Blue, Solar Navigation Light Blue is Ideal for hazard marking, aquaculture, navigation, perimeter lighting & a host of other applications. 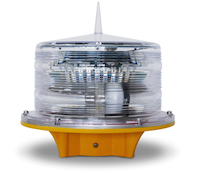 Clear Lenses for the L861 and L862 runway fixtures amber lense is FAA approved, made in the USA and is used in the L862Q high intensity runway edge fixture as the inner lense. RED Lenses for the L861 and L862 runway fixtures amber lense is FAA approved, made in the USA and is used in the L862Q high intensity runway edge fixture as the inner lense. 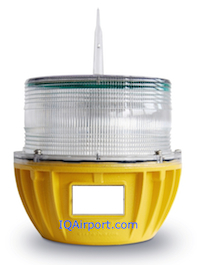 Green Lenses for the L861 and L862 runway fixtures amber lense is FAA approved, made in the USA and is used in the L862Q high intensity runway edge fixture as the inner lense. 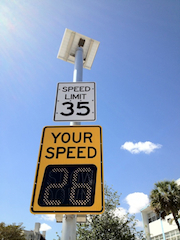 Blue Lenses for the L861 and L862 runway fixtures amber lense is FAA approved, made in the USA and is used in the L862Q high intensity runway edge fixture as the inner lense. Lenses for the L861 and L862 runway fixtures amber lense is FAA approved, made in the USA and is used in the L862Q high intensity runway edge fixture as the inner lense. Outer Lens Red/Green Left Hand Lenses for the L861 and L862 runway fixtures. Outer Lens Clear Clear Left Hand Lenses for the L861 and L862 runway fixtures. Outer Lens Clear Old Style Lenses for the L861 and L862 runway fixtures. Outer Lens Clear/Obscure Lenses for the L861 and L862 runway fixtures. Aviation Warning Lights, L-810. 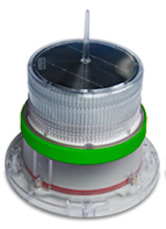 Night Marking Telecommunication Towers Solar Obstruction Light - Applications: Obstruction light for a wide variety of cranes used in Harbors, Metallurgies, Towers (Telecom, GSM,Smokestacks, Buildings and any other potentially hazardous obstructions for air traffic with a steady burning red or flash safety light. Solar Taxiway Light Warning Light for Communications Tower obstacles, Telecommunication Obstruction Light, Cranes Obstruction Light, chimney Obstruction Light, Buildings Obstruction Light, Sport Stadiums Obstruction Light, High Voltage Towers Obstruction Light, Obstruction Light, Wind Generation Obstruction Light, Hazardous obstructions to air traffic.